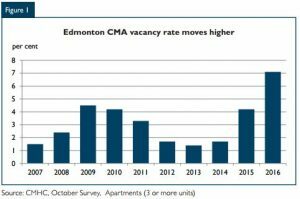 CMHC Rental Reports - Fall 2016 Edmonton, Alberta & Canada - REMAX River City - Commercial | Edmonton, AB. REMAX River City – Commercial | Edmonton, AB. 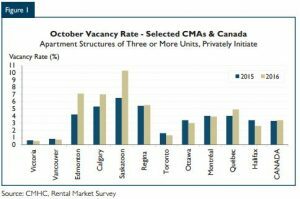 CMHC has released their fall rental market reports for Edmonton, Calgary, Alberta and Canada. 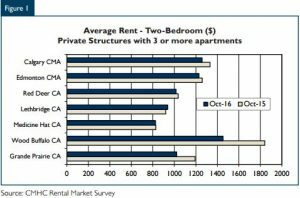 See full reports linked below and summary of key indicators for multi-family apartment landlords below. 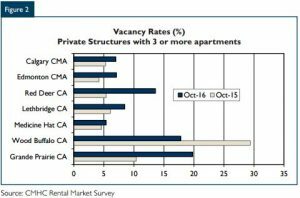 Contact us if you have questions on how this affects your property holdings or acquisition opportunities.